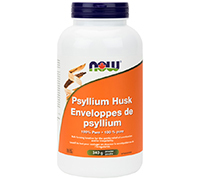 Whole Psyllium Husks support digestive health. Surveys have shown that the fiber content of the American diet is typically about half of government recommended levels. Whole Psyllium Husks can be a convenient way to increase the intake of dietary fiber. Psyllium husks are composed primarily of complex carbohydrates. Other uses of these carbohydrates include their helping of diarrhea, since it has binding properties that may help restore normal movements. Psyllium seed husk is a partially fermented dietary fibre from Plantago ovata that increases stool weight and promotes laxation by its presence in stool and by increasing the moisture content of stool.